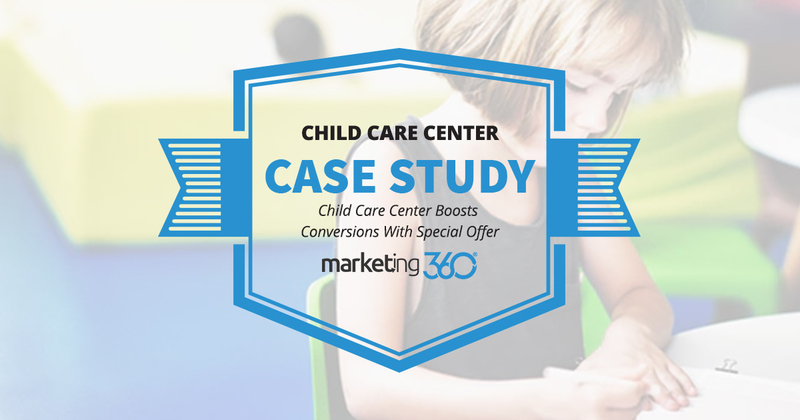 This Marketing 360® child care marketing client learned that an enticing special offer is the way to boost conversions. There are some businesses for which the special offer or discount is a natural. It’s easy to find a discount for an oil change. It’s probably rare that you buy a pizza without a coupon. But other businesses don’t consider special offers. Often they just don’t think of it as a fit for their business. Sometimes they believe it cheapens their value offering and may target the wrong type of customer. However, they’re overlooking something. A special offer entices today’s fast-moving online consumer, and it may give you the competitive edge you need bring in new customers that have a high lifetime-value. Many professional services don’t use special offers. It’s also rare for schools or child care services. 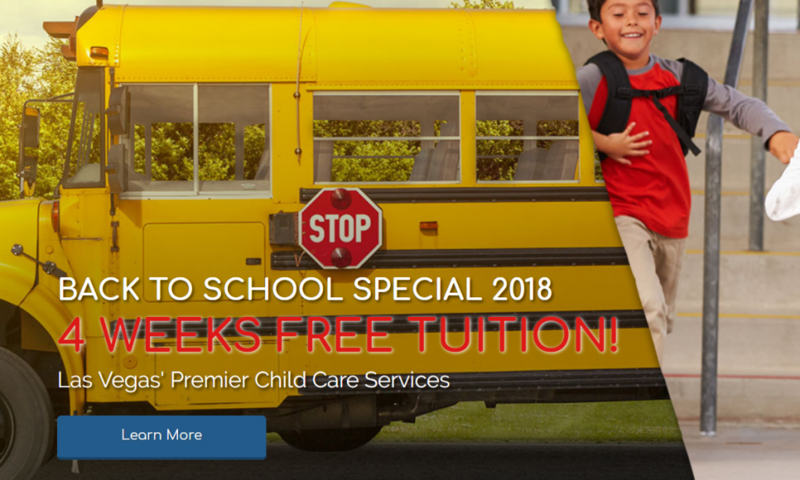 But a child care service based in North Las Vegas that works with Marketing 360® realized that the competition was too stiff in their area to just hope people picked them. They needed an irresistible offer. They created one, and their conversions spiked. A month’s worth of tuition for free. That’s an enticing offer. 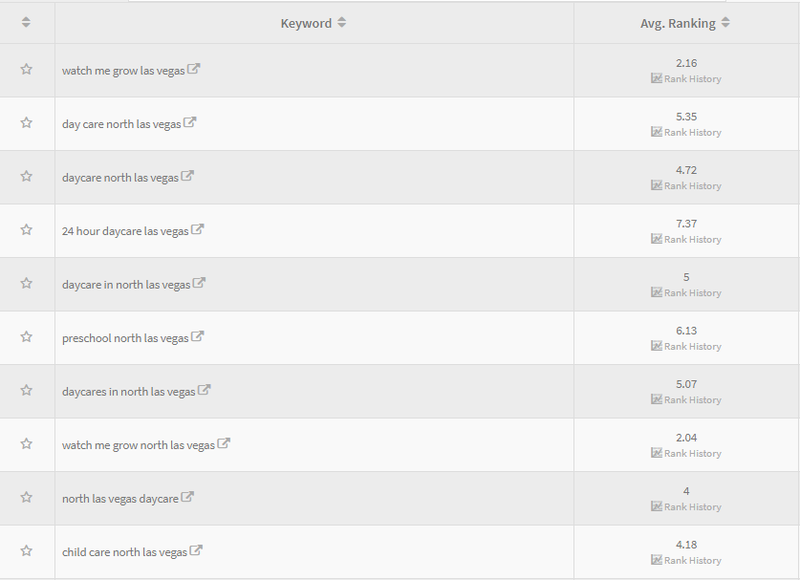 Their conversion data and ROI really jumped comparing the two months before the offer to the two months after. Those are really significant numbers we can directly attribute to the change in content, even accounting for the usual seasonal upswing at that time of year. This is not a nuanced marketing tactic. It’s a reality of dealing with online consumers. A competitive value proposition (in particular one that saves people money) will improve your responses. It also helps that this website offers testimonial content from many happy parents. Your business may or may not be able to make this enticing of an offer. This is what we call a loss leader, meaning that the business actually takes a loss at first. They make their profit over the lifetime of the client relationship. So this daycare service gives away a month to get new kids enrolled, but makes a profit because they serve these kids for years. It’s a smart trade-off that’s really improved their results.